If, like many other homeowners, you have been planning a bathroom remodel for the longest time, it is time to put your plan into action, now. Every tax season Americans eagerly await their tax refund. This year plan to use your tax refund to pay for the bathroom remodel that you have been dreaming of. Columbus Bath Design by Columbus Bath Design by Luxury Bath offers high end wall systems, shower units, bathtubs and accessories that will help you reinvent your space. Do not fritter away the money you will receive this tax season on momentary pleasures, instead opt for luxury that will improve your life. You can visit the company’s design center and also take a virtual tour of its showroom. This will help you identify the bathroom remodel options and ideas that will best suit your needs. The company offers acrylic wall systems that come with antimicrobial protection. This will keep your bathroom free of mildew, mold and bacteria. The wall systems are easy to install and maintain. You do not have to worry about chips and cracks or about grout. They are priced reasonably and you can expect to use them for a very long time. You may wish to replace your bathtub with a luxurious whirlpool without making structural changes to the bath area. If you are worried about the remodeling process, you will be glad to find that Columbus Bath Design by Luxury Bath simplifies it for its clients. Once you peruse through the design center and showroom you can meet our design team to get a free estimate. 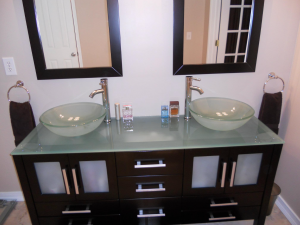 They will also be able to offer design tips that will enhance your remodeling plan. 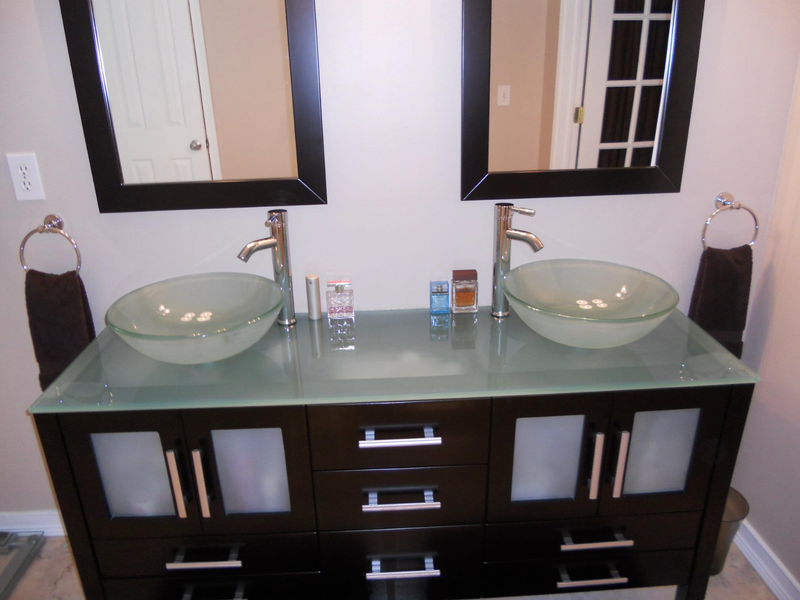 Once the bathroom design plan is finalized the installation date can be scheduled and work can begin. Columbus Bath Design by Luxury Bath is known for its competence, skill and professionalism. You will only need to read a few reviews to understand just how they work. The installation team works efficiently and quietly, and cleans up after themselves. Once the bathroom remodel is complete you will have a wonderful space to enjoy and you would have spent your tax refund in the most luxurious way possible.